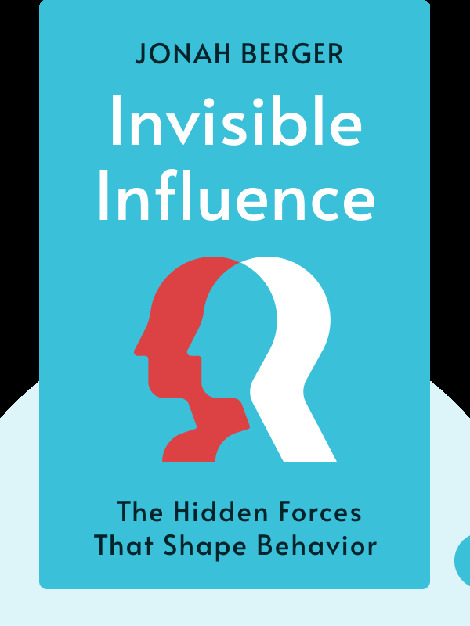 Invisible Influence (2016) is all about the effect other people have on the clothes you wear, the music you like and the decisions you make. These blinks explain how your actions, thoughts and preferences are shaped by others, and how by understanding this process, you can have greater control over these influences. 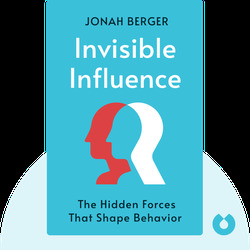 Jonah Berger is a professor of marketing at the University of Pennsylvania’s Wharton School. He is the recipient of several academic awards for his research and teaching, and is a contributor to the New York Times, Wired and various other magazines. Berger is the author of the New York Times best seller Contagious: Why Things Catch On.